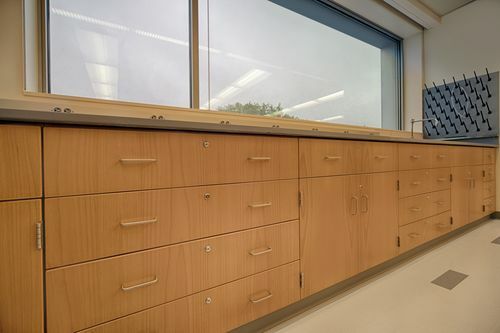 CiF’s team of engineers and product specialists strategically designed the Educator Series as a high value solution that flows through the manufacturing plant with ease, making this wood casework line a great choice when your project demands aggressive installation schedules be met. 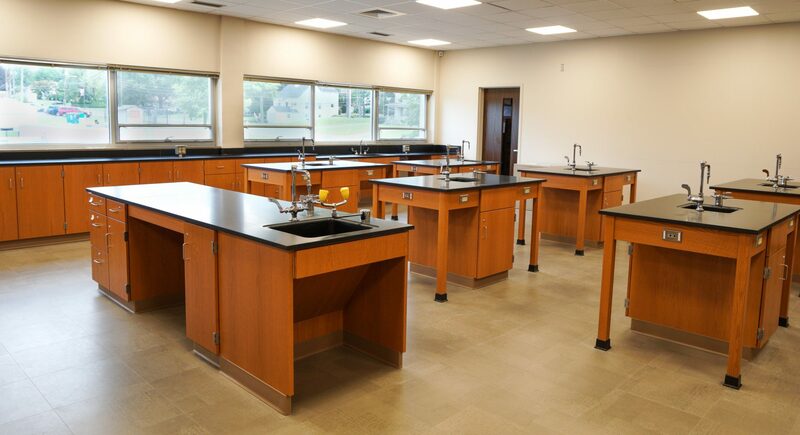 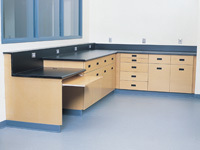 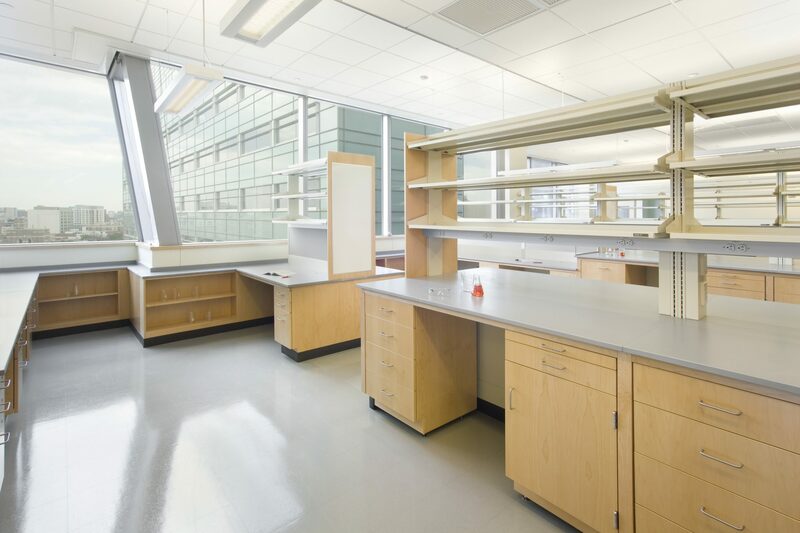 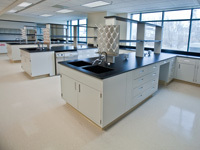 The durability and beauty of plastic laminate or thermo fused melamine cabinets, appropriate for any institutional setting. 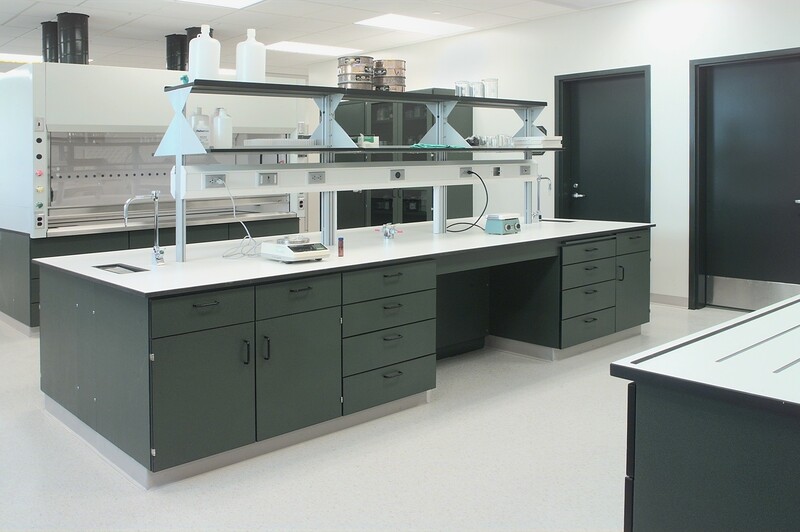 Painted steel/metal casework that is offered with inset fronts, flush overlay fronts or wood fronts on the steel cabinet box.